Tamarak Day Camp is one of Catering by Michaels exclusive venues. 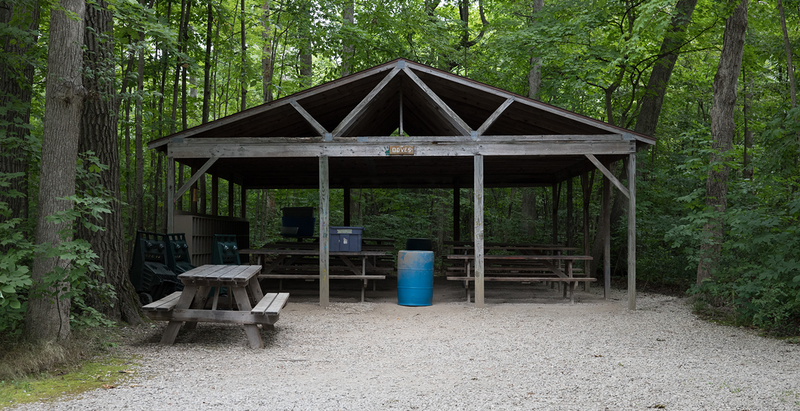 The densely wooded, ten-acre grounds offer a traditional outdoor picnic experience for groups of 50 to 350. 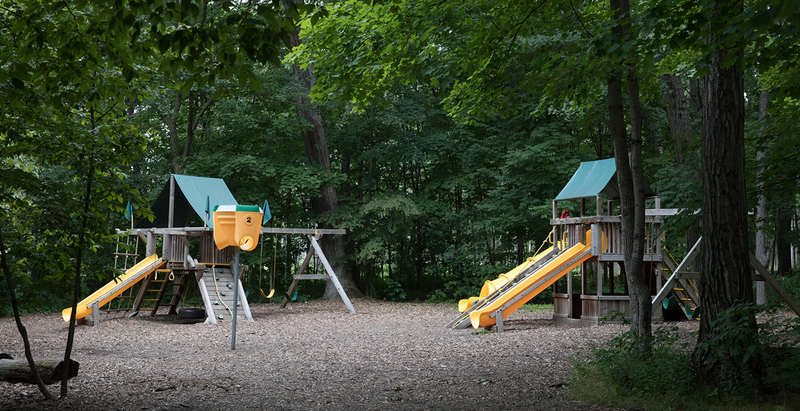 The perfectly maintained grounds include tennis and basketball courts, a swimming pool, playgrounds, abundant sporting areas, tetherball, and a modern pavilion with picnic tables. 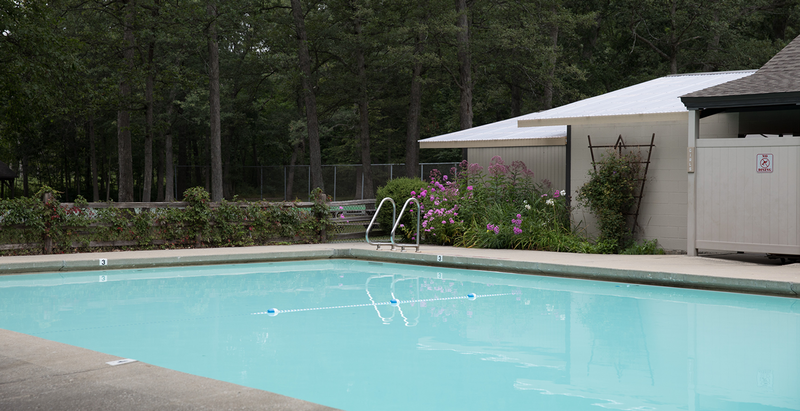 The secluded, perfectly maintained grounds offer a traditional outdoor picnic experience with a covered pavilion, indoor restrooms, heated pool, and athletic fields.